Jaspinder Singh Vohra is the Director – South Asia of Kellogg India. 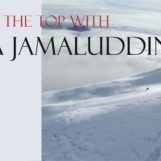 He is responsible for looking after the business vertical in South Asia markets (Sri Lanka, Pakistan, Nepal, Maldives & Bangladesh). Mr. Vohra has been with the company for close to 10 years and has successfully led the sales division for North & West regions for Kellogg India. He was instrumental in setting up the Modern Trade & Alternate Channel for the organization. He had a long association with Gillette India for 19 years where he worked across Finance and Sales functions. Post which, he moved to Reliance Retail as General Manager Operation for Delhi Cluster. He holds a Bachelor’s degree in Commerce and a Master of Business Administration degree with specialization in Marketing from the Lucknow University. In this exclusive interview with Bangladesh Brand Forum, Jaspinder Singh shares insight into the FMCG industry of South Asia. Bangladesh Brand Forum: You have been with Kellogg India for over 10 years, how has the journey been? Jaspinder Singh: I joined Kellogg India as the Head of Modern Trade & Alternate Channel Sales. I spent 5 years in this role bringing in new ways of working in shaping the Modern Trade understanding in Kellogg India. Shopper understanding, generating trails through sampling are some of the key achievements in this role. After that, I headed the West and then the North region in sales for the organisation. Now I am responsible for managing the business of these regions under Kellogg South Asia – Bangladesh, Pakistan, Sri Lanka, Maldives and Nepal. Making a shift from my earlier role of managing sales team of North & West region in Kellogg India to the South Asia exports markets has been a big leap in terms of responsibility. The role involves in-depth understanding of each of the 5 regions, their cultural sensitivities, deciphering marketing and media approach before I craft a strategy. That’s why my journey with Kellogg for the past 10 years has stayed exciting with a great mix of learning. I am really proud to be associated with such a well-respected brand. Previously, you worked at Gillette for 19 years. What inspired you shift from personal care to food industry? My association with Gillette is what has crafted a strong professional and a personal path for me. The sales skills I acquired and the responsibility of managing a large team at a time when there was no tech support to manage half the work that a manager does in an organization was critical to one’s growth. Developing a market meant lot of travelling, meeting people and using interpersonal skills to motivate and get the business. But more importantly, what was encouraging was to work with a household name like Gillette especially at a time when the male grooming industry was still small though growing at a fast pace. I can tell you in behalf of the consumer that moving from a double-edged blade to Gillette Mach3 was a disruptive innovation. I learnt a lot at Gillette and moving to Kellogg required a major overhaul in both, skill set and a mental shift. Ten years ago, the breakfast cereal industry was growing but needed a stronger thrust to explode. Kellogg was the leader in the category and with every single step taken in the direction of market expansion or product development, it only benefitted the company and the category at large. A change at the breakfast table of an average urban Indian household from a traditional hot one to a cold milk plus breakfast cereal is nothing short of a revolution. The shift from a Personal Care to the Food Industry has been an amazing experience. But there were two critical shifts that I needed to make. The first one was creating demand and the second one is sell to consumption. This wasn’t the case in Gillette. So overall it is very different and require different sill set. 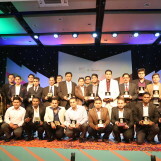 You are responsible for looking after the business vertical of Kellogg in South Asia markets. How different are the markets from one another? Can you share some of the trends in FMCG industry across South Asia? The biggest advantage to the FMCG Industry in Asia is largely driven by the consumption growth of Asia’s middle class. Today, about half of the world’s middle-class population lives in Asia. It represents a big opportunity for fast-moving consumer goods (FMCG) businesses. Also, there is one more challenge. The market is as diverse as it is vast; with different sizes, stages of development, coupled with varied cultural and ethnic backgrounds. How is Kellogg’s business in Bangladesh? How long had you been operating here? We are operating in Bangladesh since almost a decade. The cereal category is still low in penetration but growing. Due to urbanization, consumers are shifting towards convenient food solutions without compromising on nutrition and health. 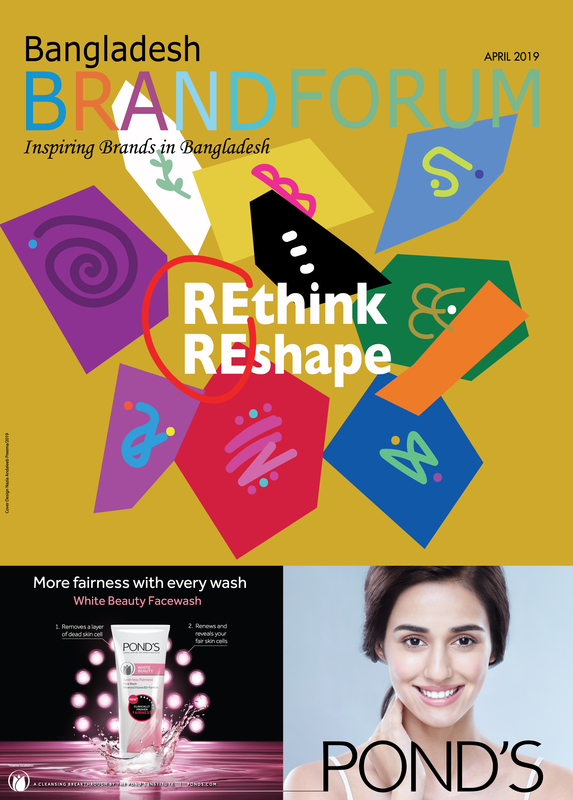 How would you differentiate Bangladesh’s FMCG market from the rest of Kellogg’s? The consumer habit is very similar to East India. All big brands are available in Bangladesh. However, the availability of product/quality/pricing is very different. There is a scope of offering innovative solution in this market be it in personal care or in food. The journey has started where we see multinational companies starting to setup infrastructure in the country. Can you share some of your future plans for Bangladesh market? 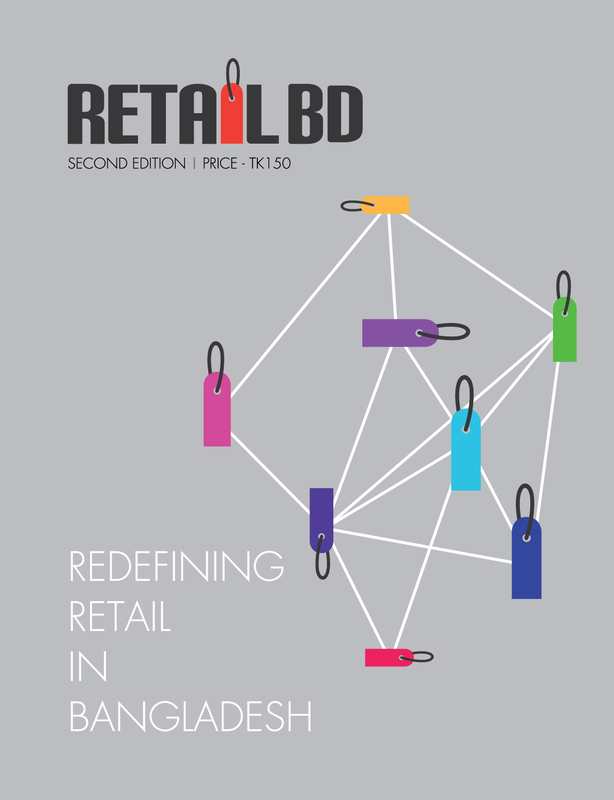 Current consumer trends and the business environment in Bangladesh is welcoming. Kellogg aims to leverage these, understand the consumers closer and be the preferred partner of choice for consumers at their breakfast tables by offering a wide range of its nutritious cereals. Your role in setting up the Modern Trade & Alternate Channel for Kellogg India was crucial. Share few words about that experience. As stated earlier, Kellogg, which virtually built the cereal category in India needed great push to grow the category. When we started to set up Modern Trade, the task was to create abundance in the outlet and give shopper a whole new experience of Nutrition through breakfast cereals. We literally contacted each & every shopper through our sales team as this channel had the opportunity of meeting and knowing your shopper. This was completely a new experience for Kellogg in India. I was sent to US for a training on shaping our journey in Modern trade. How does Kellogg promote innovation within its organizational environment? As I’ve met with people and teams around the business, innovation is among the most frequent topics of conversation. This isn’t surprising since innovation is really the key to unlocking much of the opportunity we have in the marketplace. Whether it was the launch of Kellogg’s Chocos at Rs. 20, Rs. 10 and Rs. 5 or it was introducing Kellogg’s Chocos Fills in India; both have been amongst best in class innovations that I have seen over the last 10 years. For South Asia as well, it is part of our ways of thinking and working. Kellogg pioneers in innovation across breakfast occasions across the world. There is a team working on new products, which are going to be relevant in India and South Asia markets. Any parting advice for the new generation starting their career in the FMCG industry? Look for an organization for its values and its culture. If an organization has certain values that you think match with yours, it’s a perfect match. At Kellogg we take pride in our culture. It is a unique combination of experiencing and living the soul of a start-up and yet be associated with a powerful brand like Kellogg. My mantra – I call this PHD. Passion, Hunger & Discipline are key to success. Learn, contribute & enjoy wherever you are. If you are not doing any of the three, you are at a wrong place. Board the right ship at the start of your career and have patience. Jumping frequent jobs do not add value to your personal or professional career.